Cathy Isom lets you know what you should think about planting now to get your garden ready for winter’s harvest. That’s coming up on This Land of Ours. Growing our favorite veggies can happen all year long if we do a little planning and preparing. That’s why now is the perfect time to start thinking ahead for the Winter harvest. August is typically the time to plant what works better in colder weather. Any later and they won’t have time to get big enough before the temperatures really plummet. 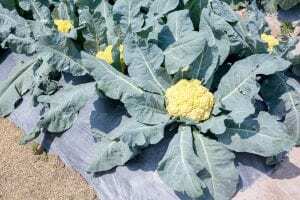 Winter gardens need to be heavily composed of cruciferous vegetables, such as bok choy, broccoli, kale, cauliflower, and Brussels sprouts. Root vegetables, like carrots, beets, and radishes, can withstand some cold. 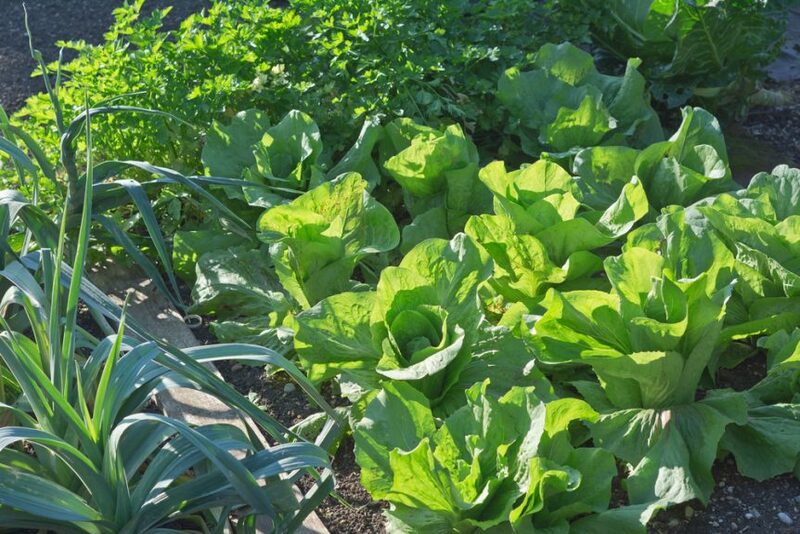 Salad greens — arugula, chard, lettuce, endive, parsley — all work well into the winter. And, stuff from the onion family, such as leeks, chives, and scallions, can be included. These plants can withstand the cooler winter temps and don’t even mind a little frost.